Sometimes, "stone pavers" is a term employed rather loosely. To avoid confusion, it's helpful to clarify just what they are, including the different kinds available and why they are so highly valued. What Exactly Are Stone Pavers? Stone pavers are stones that are used to build flat, easily accessible surfaces for walkways, patios, driveways, and pool decks. 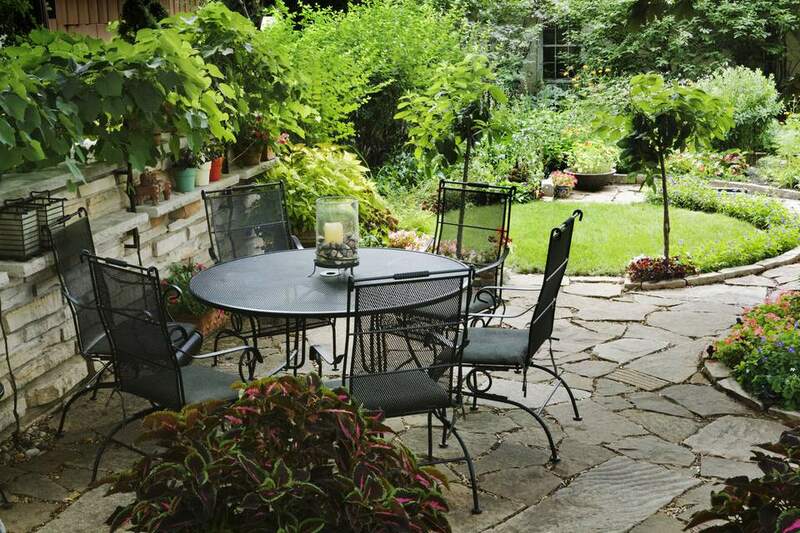 Stone pavers (sometimes called "paving stones") usually come in squares or rectangles. Unlike concrete pavers and most brick pavers, they do not always come in identical sizes. Because the stones are cut from quarries and not made from molds like other pavers, there is a little more variation in size, texture, and color. These variations often add to the beauty of stone pavers. What Are the Different Kinds of Stone Pavers? These three kinds of stone pavers can be purchased in many different regions of the country, even if the material itself isn't natural to that region. Depending on where you live, there might be local choices available, too. For example, if you live in a part of the country with lots of limestone, you'll probably be able to find limestone and use this material in your paving projects. If you live in a part of the country rich with granite, there will probably be more granite products available. Beauty: They are very aesthetically pleasing. The natural color and texture variations usually found in these products add natural beauty. Durability: They are one of the most durable materials available. People have been using stone pavers for thousands and thousands of years. Some Roman roads paved with this material can still be seen today. Design: With many different stone pavers on the market, there are numerous design options. Stone pavers come in a variety of sizes, colors, shapes, and textures, and can be installed in a number of different patterns, providing many options for your project. Stone pavers look beautiful when properly installed. They can be a little more challenging to install than other kinds of products, like their concrete and brick equivalents, but don't worry, you're up to the challenge.